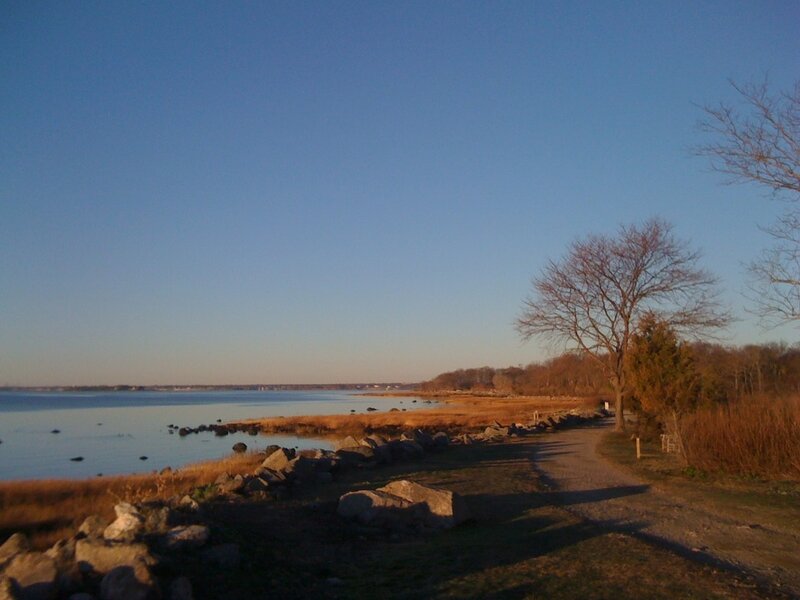 Greenwich Point is a beach open all year round to members of the Greenwich community. Visitors can enjoy a wide range of activities at the Point, like sunbathing, studying wildlife and nature, biking or jogging, and sailing and kayaking. 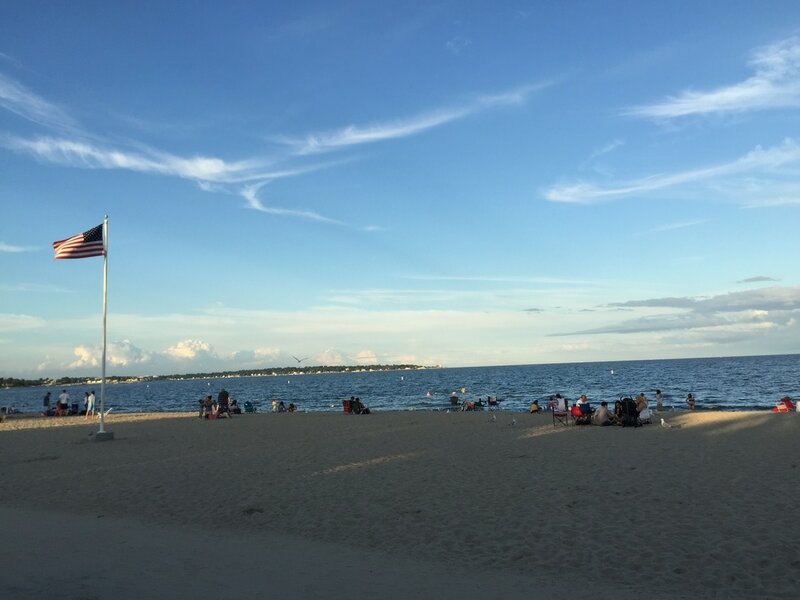 Greenwich Point features two snack bars selling ice cream, candy, and meals to beachgoers. These snack bars are located right near the beach. In the winter, the Point is a popular place for dog walkers to walk their dogs. Leashed dogs are allowed at the Point from December 1 to March 31. Visitors enjoy watching the water and sunbathing at the Point. 1880s: Railroad magnate J. Kennedy Tod purchases the land and calls his estate "Innis Arden"